One of the last major holdouts in adding Android Auto compatibility has finally caved. 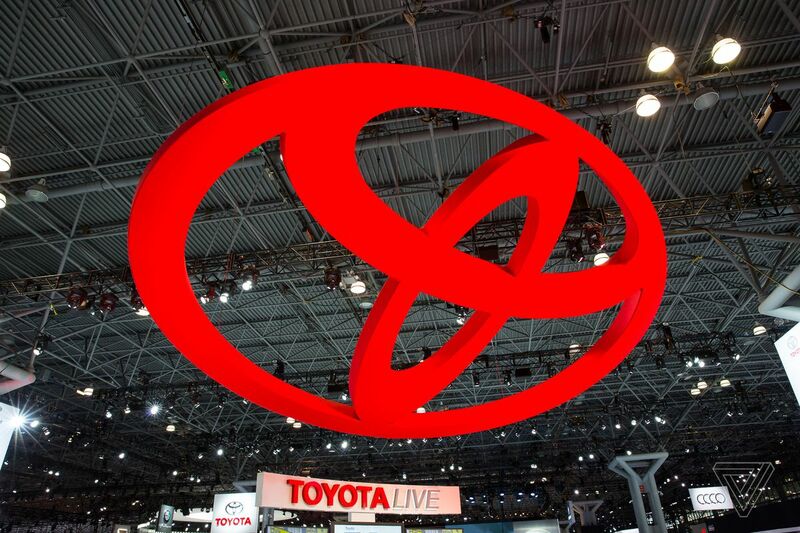 Toyota announced on Thursday that the 2020 models of the 4Runner, Tacoma, Tundra, and Sequoia will feature Android Auto. The 2018 Aygo and the 2019 Yaris (in Europe) will also get Android Auto. Toyota was one of the last big automakers to build CarPlay compatibility into its cars, too. The company announced in January 2018 that CarPlay would come to the 2019 Avalon. After that, it spread to the company’s other sedans and small SUVs. On Thursday, Toyota announced that CarPlay will also come to the new models that are getting Android Auto. Rumors of Toyota finally allowing Android Auto in its cars first started swirling last fall. One of the reasons Toyota cited for holding off on adding Android Auto compatibility was that the automaker had concerns about the security of the feature. Toyota instead focused on developing its own infotainment system based on Automotive Grade Linux, which uses Ford’s SmartDeviceLink to allow some phone apps to be mirrored on a car’s screen, mimicking the main draw of CarPlay and Android Auto. In the meantime, Google has been working with a few automakers on rolling out a native version of Android Auto of sorts. This new Android-powered infotainment system will debut this year on the all-electric Polestar 2, the second car from Volvo’s performance brand. It will eventually come to Volvo’s own models, too. Google has also struck a deal to bring its Android infotainment system to cars made by the Renault-Nissan-Mitsubishi alliance. We recently spoke with the head of Android Auto about what that will look like.